What makes a good scary ghost story? 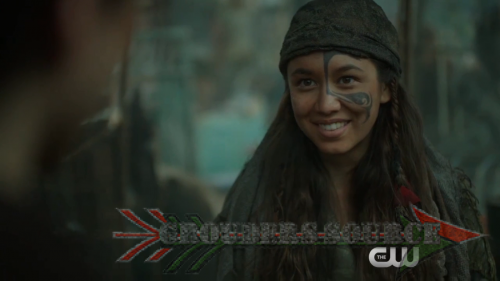 Demons, fear, and Ontari! Jason Rothenberg gives us what will go down in tonight’s all new The 100!